Tradebit merchants are proud to offer auto service repair manuals for your Jaguar XJR - download your manual now! 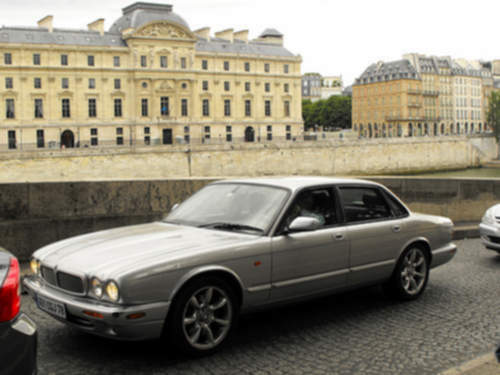 With a list of cars that includes the 1968 Jaguar S-Type 2.2D Estate Classic and the 2007 XK 2.2 D Classic Estate, Jaguar has been known for building high quality automobiles for over 60+ years. Jaguar automobiles are much simpler to repair with you have a decent repair manual. Explore our full inventory of Jaguar manuals, covering the oldest and newest generations cars.